Well, count me in. What seemed like a slam dunk for Southwest, which outbid Republic Airways by more than $60 million, turned into a quagmire of union negotiations that ultimately nullified Southwest’s bid and awarded the auction to Republic. What happened is this: Southwest’s bid required an agreement on how its unions would work together with Frontier’s, and the Southwest Pilot Union (SWAPA) and Frontier Pilot Union (FAPA) were unable to reach a compromise. But while that explanation sounds simple enough, there may be more brewing beneath the surface. On Thursday, Maxon reported that FAPA was using this contingency as a leverage in negotiations. Southwest’s plan, you see, was to place all FAPA pilots at the bottom of Southwest’s seniority list, thus negating years of seniority for FAPA pilots and the increased salary levels they’d reached. 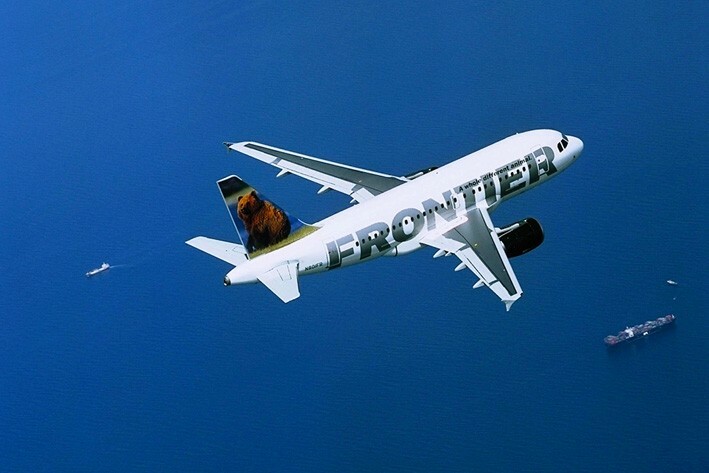 Republic, on the other hand, plans on running Frontier independently, which presumably means FAPA pilots’ seniority will not be affected. For Southwest, it’s a another miscalculation in what’s becoming an uncharacteristically rocky year. Clearly the airline overestimated its ability to push through an agreement between the unions, and the airline is left looking cocky and overmatched. Frontier is popular in Denver, and Southwest has not likely done itself any favors in that market.